Public Employees Credit Union partners with more than 5,000 credit unions where you can do your PECU business just like you are in one of our branches. These Credit Union Service Centers are often called Shared Branches. Please have your government-issued ID and know your PECU account number when doing business with a Shared Branch. 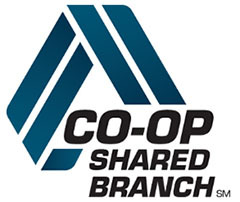 Shared Branches are located all across Texas, the United States and in many other countries. Click the link below to visit the Credit Union Service Centers website.